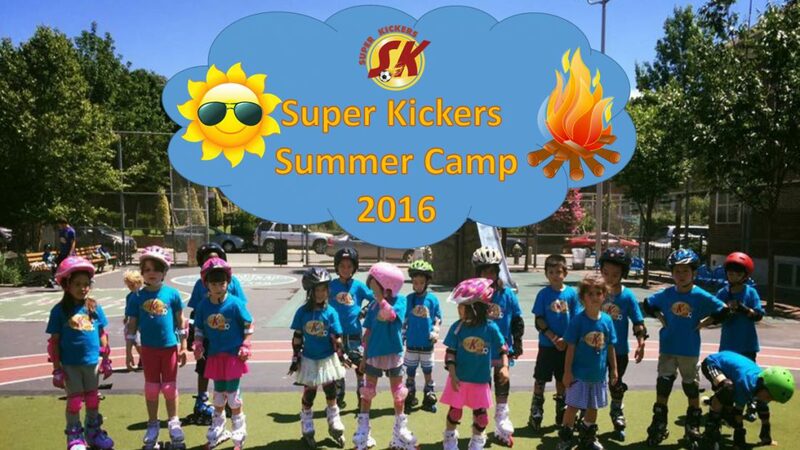 Summer Camp 2016 Open House March 30th in PORTUGUESE!!! Summer Camp 2016 Open House March 16th!!! Youdon on We’re doing a giveaway! Karen Caycedo on We’re doing a giveaway! Michelle Leary on We’re doing a giveaway! Douglas Marques on We’re doing a giveaway! The first class is a free trial, this give your child the opportunity to experience our classes, our coaches and the benefits.